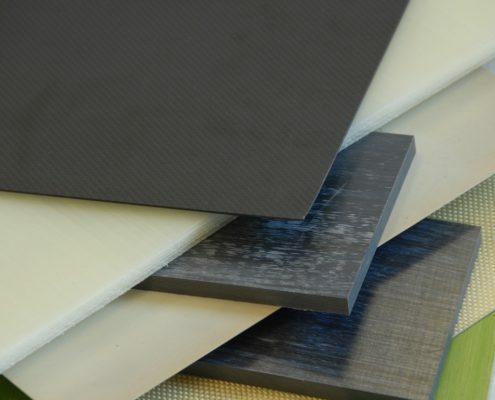 Lingol Corporation was started in 1974 to make custom thermoset composite laminates. 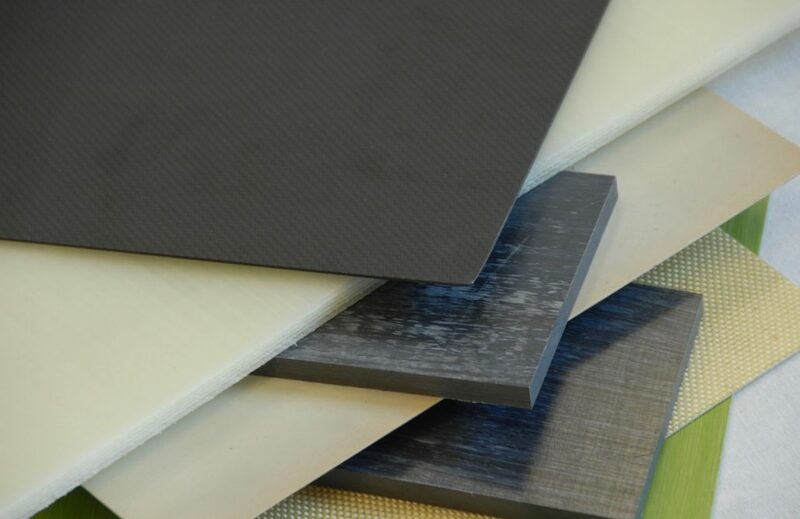 In 1994 we also began to make Thermoplastic Composite Laminates. We specialize in custom constructions for Original Equipment Manufacturers, (OEM), and industrial markets. 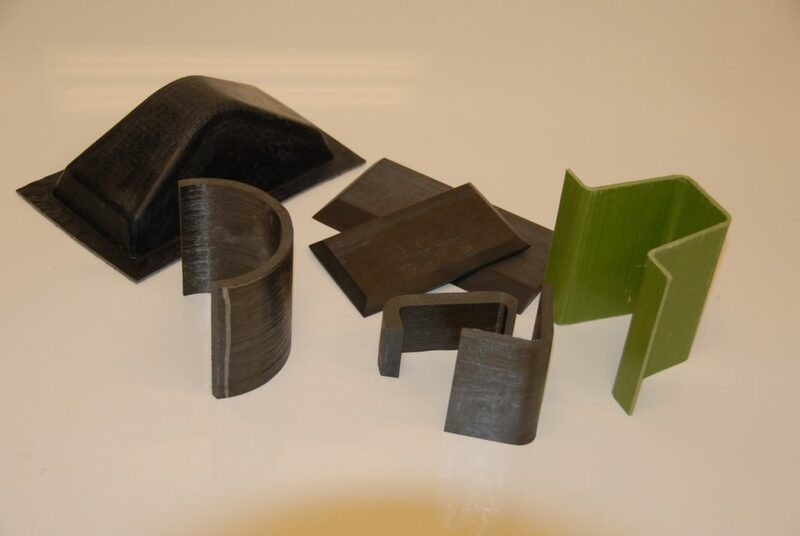 We also manufacture for most other markets that use composite materials, such as Aerospace, Automotive, Medical Equipment, Sporting Goods, Oil and Gas Exploration and Electronics. 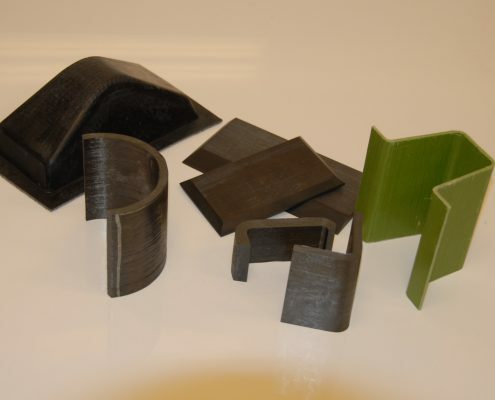 Lingol Corporation provides unique capabilities to the Composite Materials Industry. 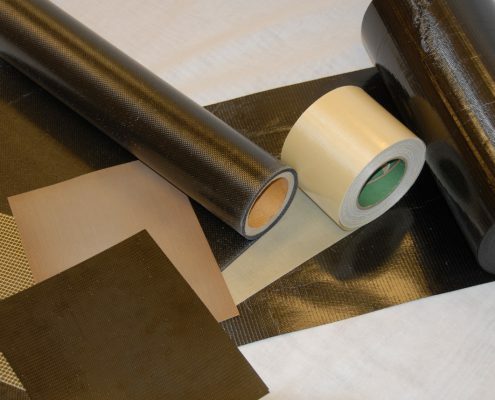 We make both thermoplastic and thermoset laminates in very long sheets and rolls. Materials are available at widths up to 24” (600 mm) at lengths to 110 yards (100 meters). 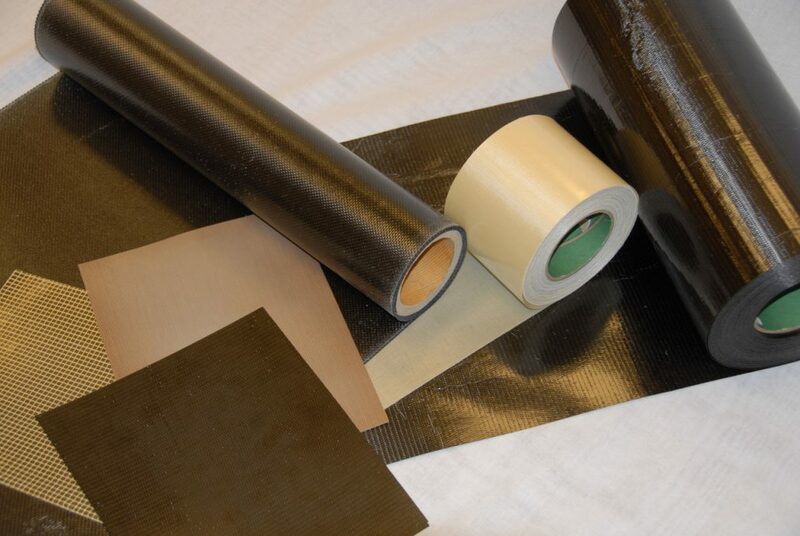 Our manufacturing equipment offers flexibility in composite laminate design, processing and run size. We provide prototyping as well as large scale production. We will combine different resins and reinforcements to achieve tailored properties and appearance to customer specification. We also offer toll processing services for laminates and prepreg. Transportation: Truck parts, cab components, frames, suspensions, seating, wear panels, bed covers and liners. Military: Personnel protection, weapons systems, UAV components, containers, vehicle armor, component cases. Our Technical Department will work with you to help make the appropriate selection of Resin system, Reinforcement and Laminate construction.